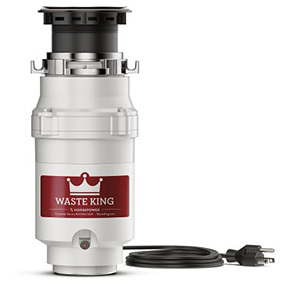 The Waste King L-111 1/3 HP continuous feed disposal is one of the best disposals on the market today. 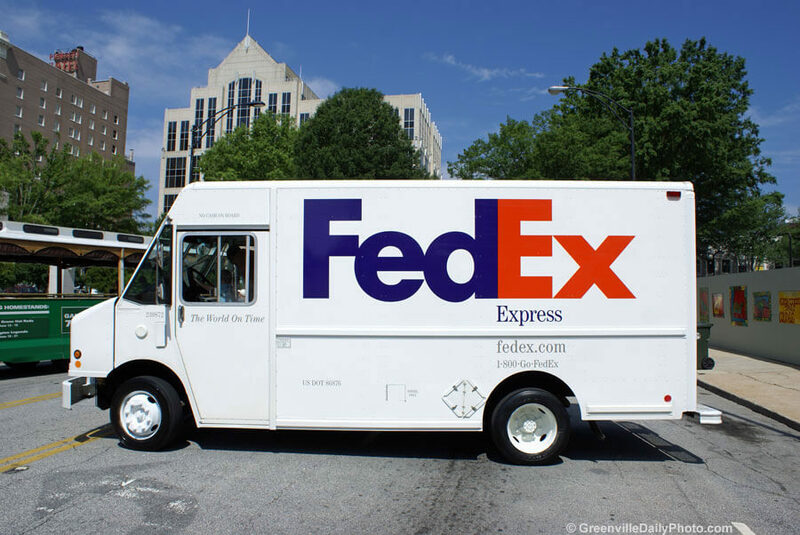 With a high-speed 1900 RPM permanent magnet motor, this unit can efficiently dispose of food waste. 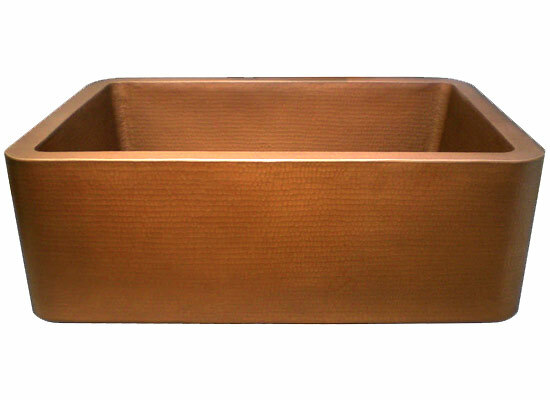 This disposer is also septic safe, making it environmentally friendly. The Waste King commitment to quality is backed by the longest in-home warranties in the industry. 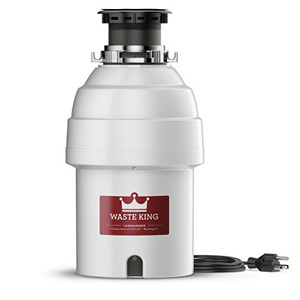 Waste King Disposal units include removable splash guards that aid in internal inspection and, unlike old style "fixed" splash guards, can be easily cleaned. 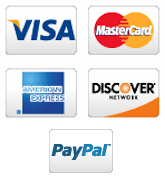 The fast and easy mounting systems are precision engineered to facilitate assembly. Has dishwasher hookup.